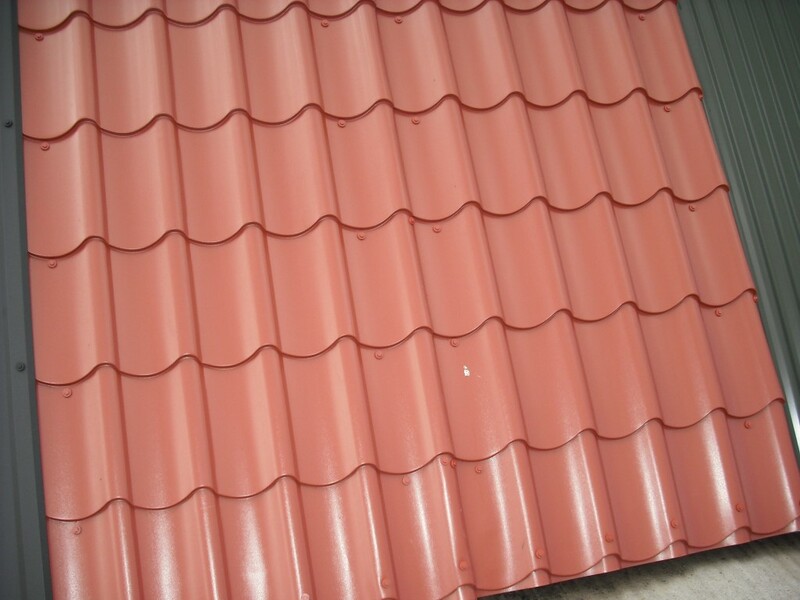 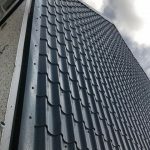 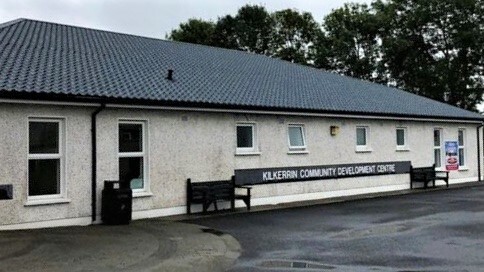 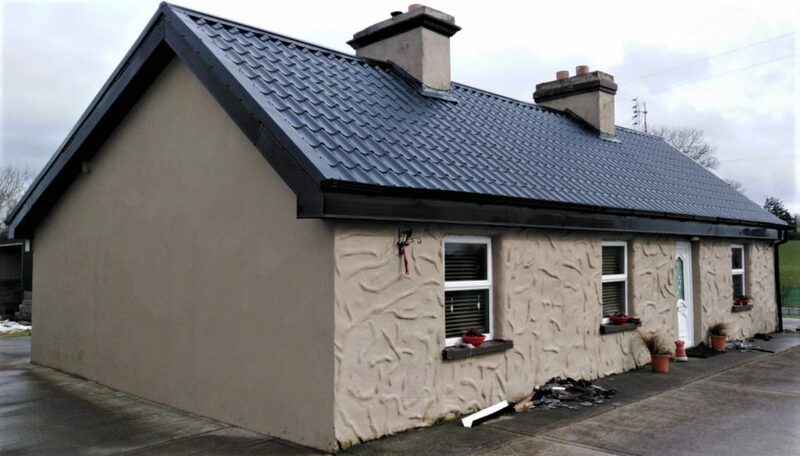 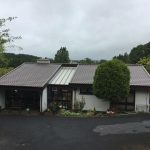 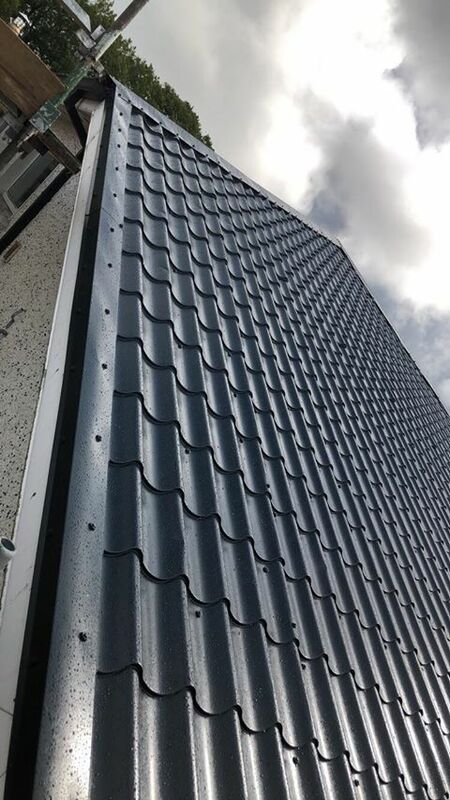 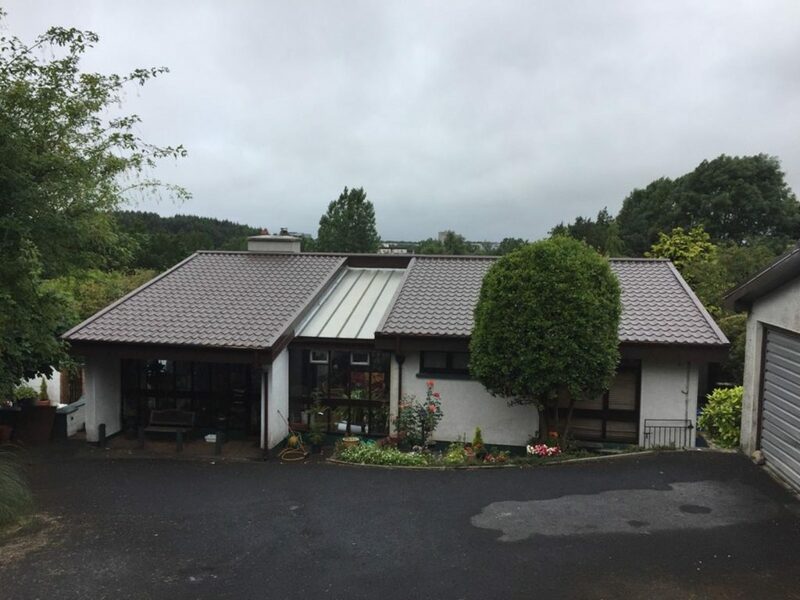 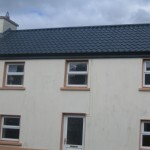 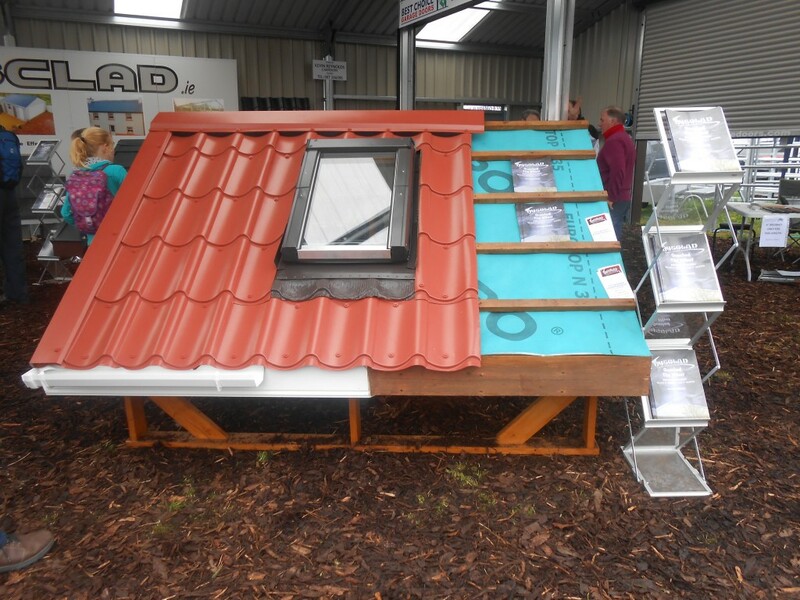 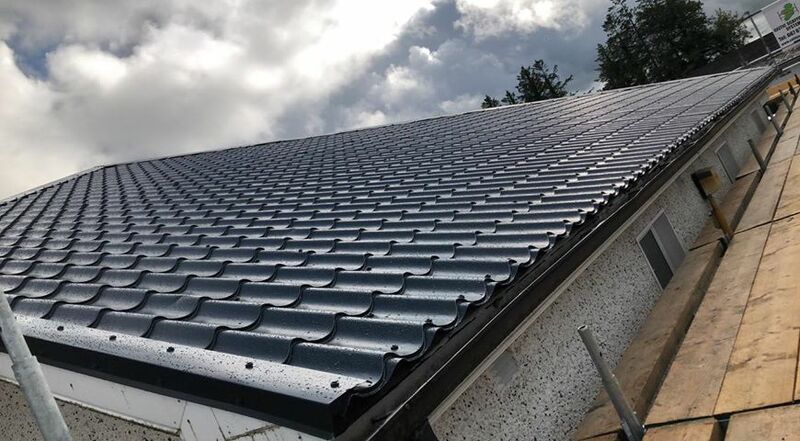 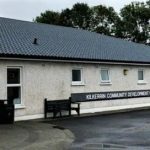 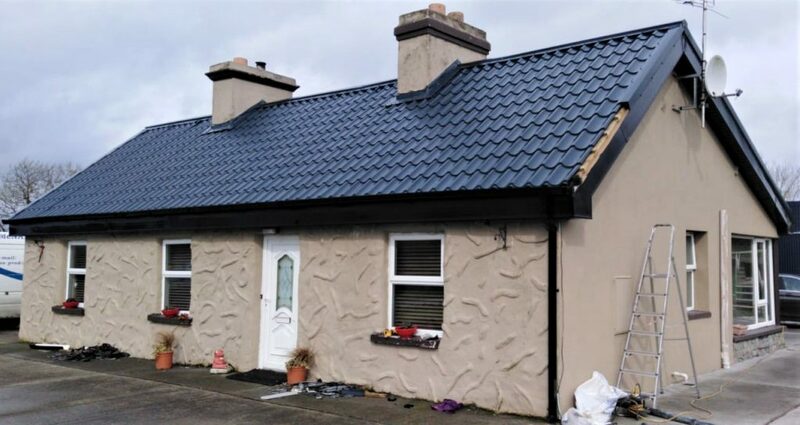 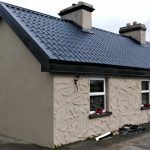 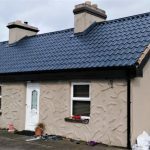 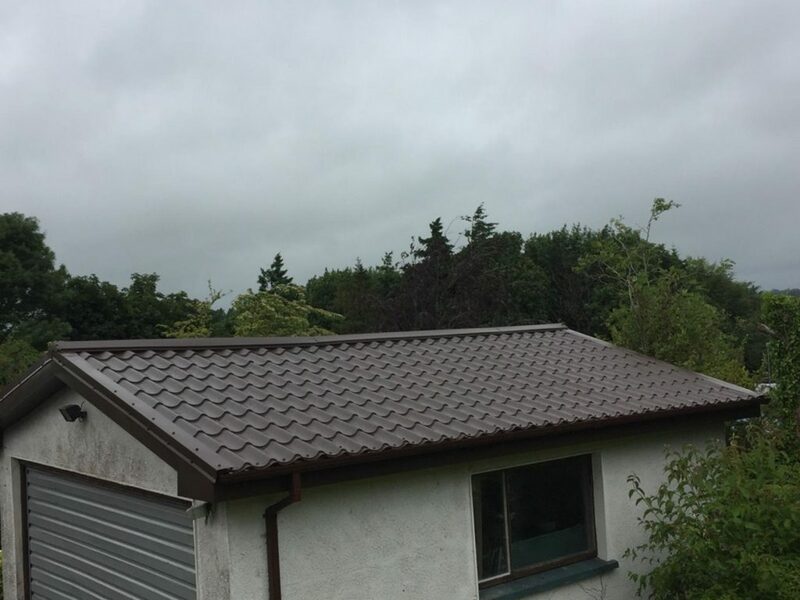 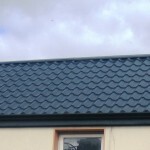 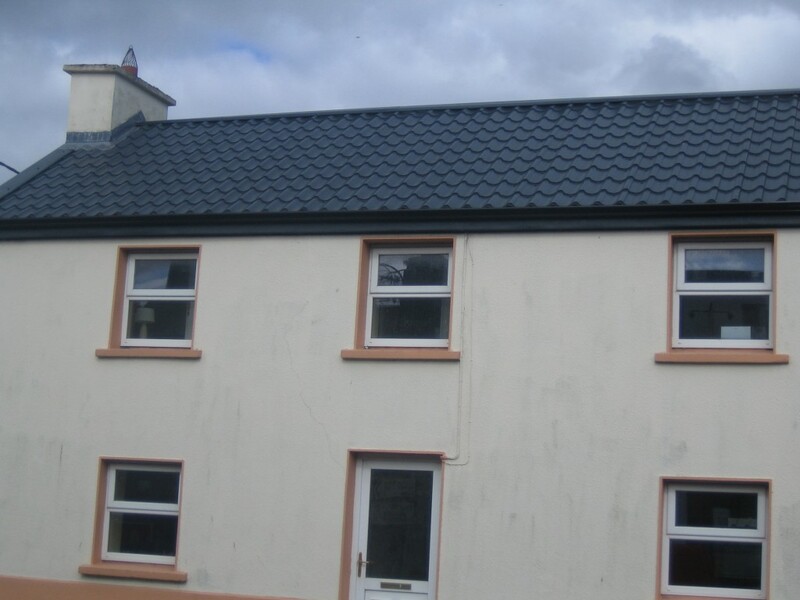 Tile effect cladding is a lightweight alternative to traditional roof tiles. 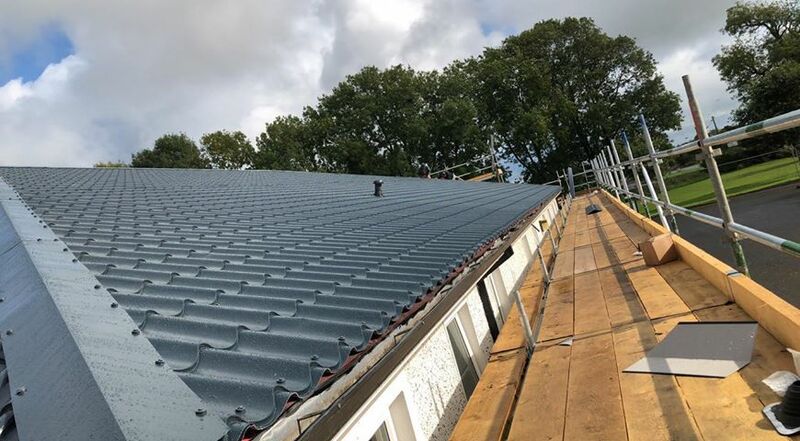 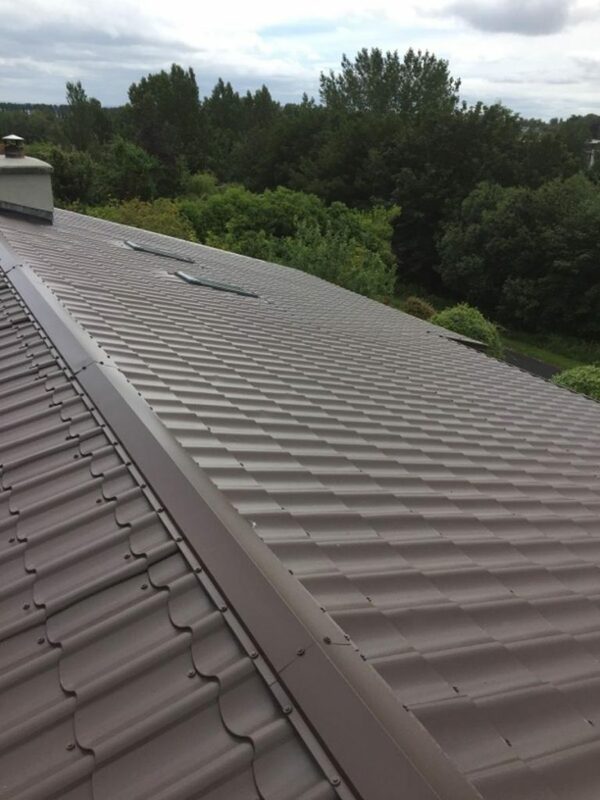 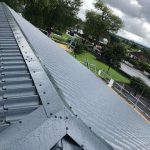 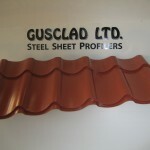 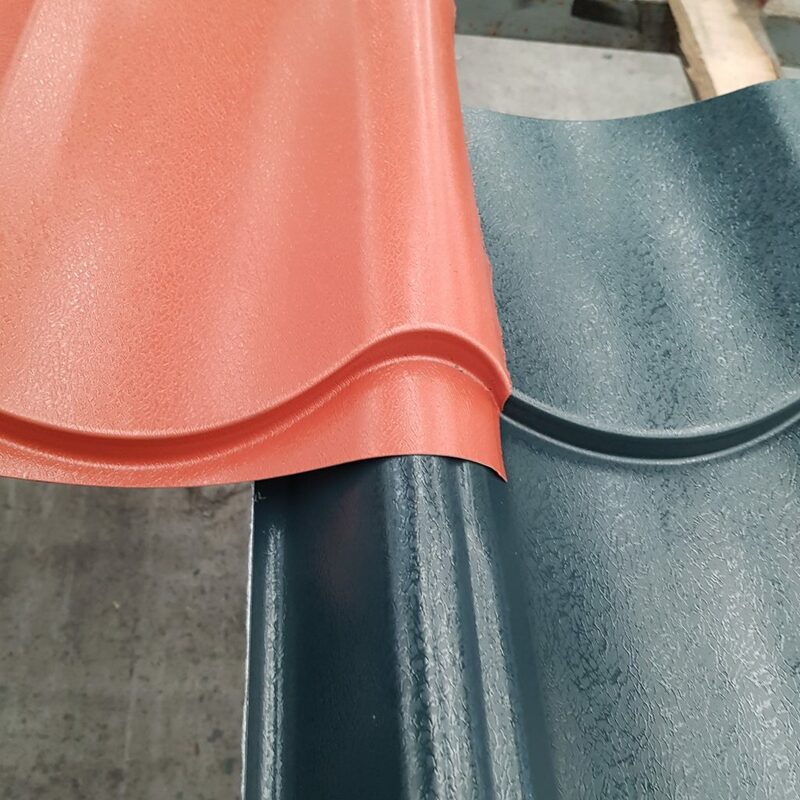 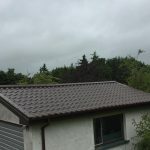 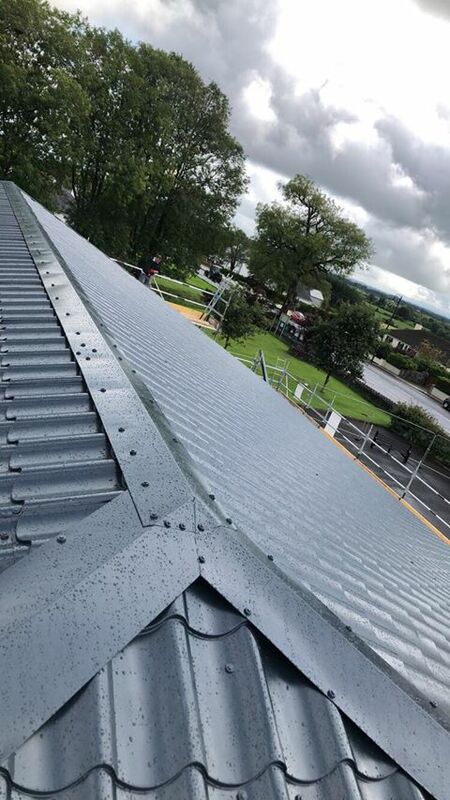 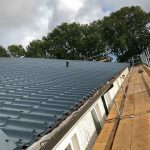 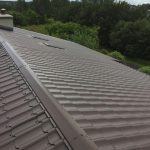 It is made from PVC coated steel and is ideal for low pitch roofs. 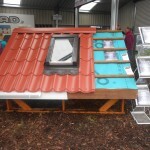 It can be used on roofs as low as 4 degrees. 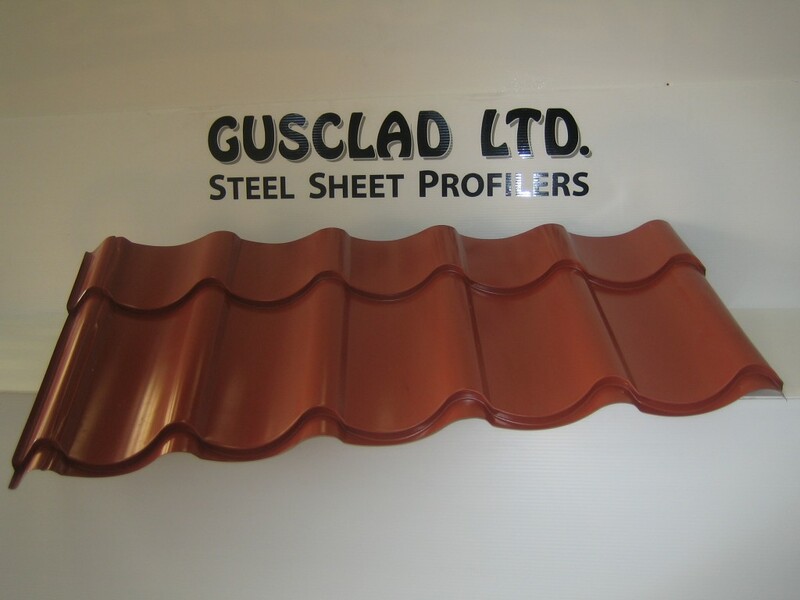 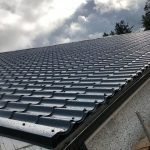 Tile effect is fitted as a vertical sheet so the sheet can come in one full length from ridge to gutter. It is available in a wide range of colours (up to 10) and you have the option of putting a non drip coating on the back of the sheet. 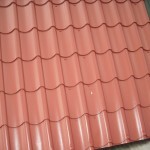 Please see our tile effect brochure for full fitting instructions and further information.